Decorating tips Choosing the right colour is often a matter of personal instinct. But the world of colour is also governed by its own rules. 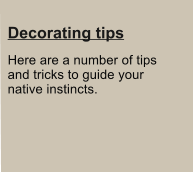 Here are a number of tips and tricks to guide your native instincts. 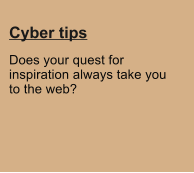 Cyber-tips! 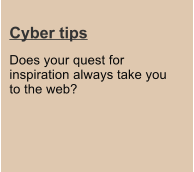 Does your quest for inspiration always take you to the web?  Here are some sites that should click for you. Surf to your heart's content through a world of ideas and images that will feed your imagination. 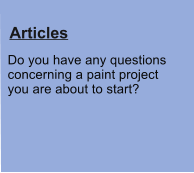 Articles Do you have any questions concerning a paint project you are about to start? 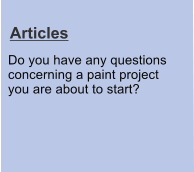 Are you faced with a paint problem? Looking for a solution? We have the answers to your questions.